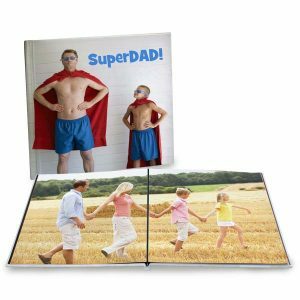 RitzPix layflat photo books are the best photo books you can create, offering our custom glossy photo hard cover and layflat pages. Each page is bound to the book with a special “flex-bind” edge allowing the pages to lay completely flat when the book is open and being viewed. 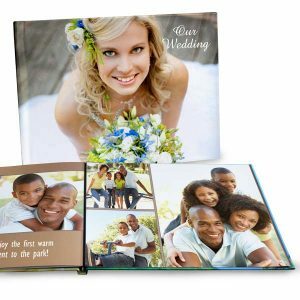 For even more ideas, check out our full collection of personalized photo books for more sizes and cover styles to preserve your most cherished moments. Or, you can also order pictures online as copies to share with family and friends. 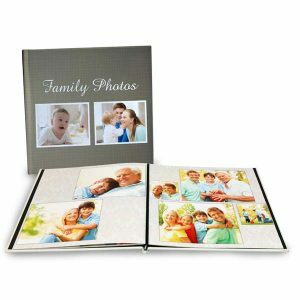 From enlarged prints to personalized gifts, RitzPix has everything you need in one place.